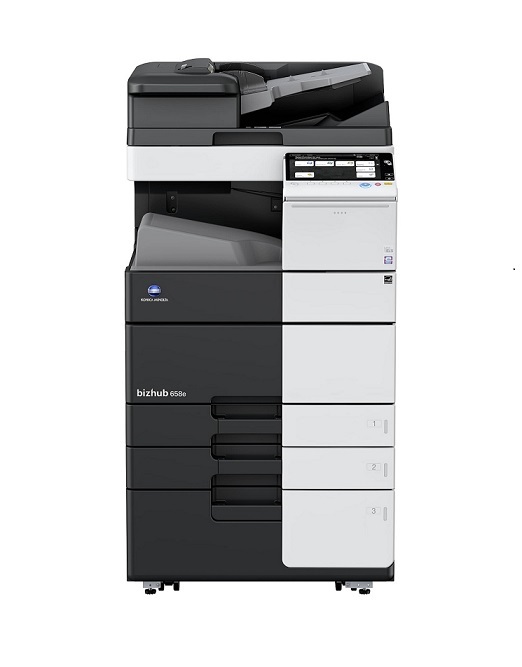 The AccurioPress C6100 series is designed to deliver all your printing expectation. 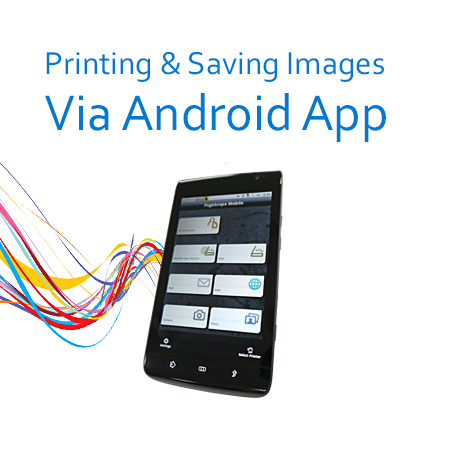 With improved machine technology, offering higher quality print materials with greater reliability and stability. System memory capacity can be extended up to 12GB with UK-110 or 20 GB with IC-604. Additional 4 GB with IQ-501 + VI-511. *1 The operation panel section, the power smoke suction box, and the working table are not included. *2 Only when PF-711 is equipped. WHQL is not obtained for the PS PPD driver. Only when PF-711 is equipped. 658e: 3.0., 558e: 3.5 sec., 458e: 4.0 sec. 658e/558e: 22 sec. or less, 458e: 25 sec. Warm-up time may vary depending on the operating enviroment and usage. Scan to Email, Scan to PC (SMB), Scan to FTP, Scan to WebDAV, Scan to BOX (HDD), Scan to WSD (Web Service), Scan to DPWS (Device Profile for Web Service), Scan to USB memory, Network TWAIN scan. *1A4 long edge feed full size/using the first tray/scanning from the original glass surface. *1Supports the 32-bit (×86) or 64-bit (×64) environment.